Don't ask me why, but I'm excited about this game. I realize that playing "music" on a fake guitar sounds lame, but don't knock it until you try it. 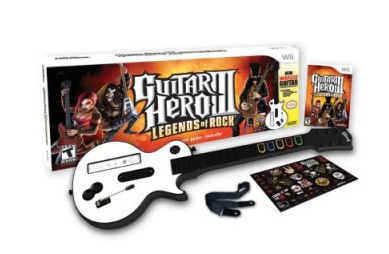 Click here to see the current full list of songs for Guitar Hero III.